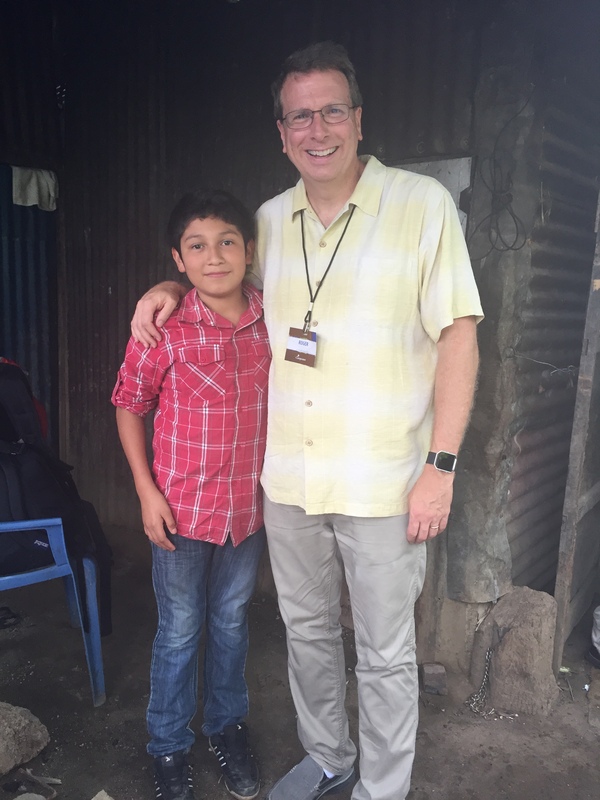 We’ve been sponsoring a boy named Daniel in Mexico with Compassion for many years. We exchange letters (not nearly enough come from the Knowltons), but still Daniel’s life has always had an air of mystery to me. 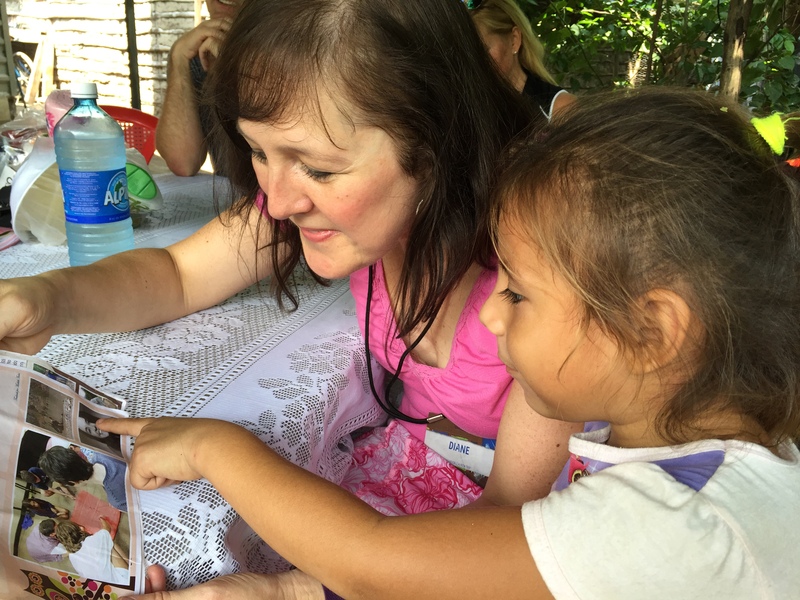 But not so much after this week, not because we made it to Mexico, but because we are here in El Salvador seeing Compassion’s ministry up close and personal. Two months ago Compassion invited us on a trip here to see their ministry first hand, and we delightfully accepted. We have been having a wonderful time, getting to know some terrific people all while seeing a ministry that is doing an incredible work “releasing children from poverty.” A number of Compassion staff are along for the tour, as well as 7 pastors, some of whom brought their sweeties (Yay, Diane!). Also along for the trip is the comedian Jeff Foxworthy and his wife and daughter. They have made a number of Compassion trips. Suffice it to say that Compassion…works. Quite well. Unwed mothers come to Christ (about 65% who enter the Child Survival Program come to know the Lord) and receive resources to holistically care for their children. Children come to Christ and often their families are also impacted by the gospel. (One group met a mother and father today who came to Christ when both showed up at the church/project to see their son baptized) Compassion isn’t perfect, but by the grace of God their strategy works well. It’s a church, and therefore each touring day we have met the church staff, and the Compassion staff (which includes an accountant at every single project – they have won awards for their excellence in financial accountability, and approximately 80% of all donated monies go directly to helping the child). 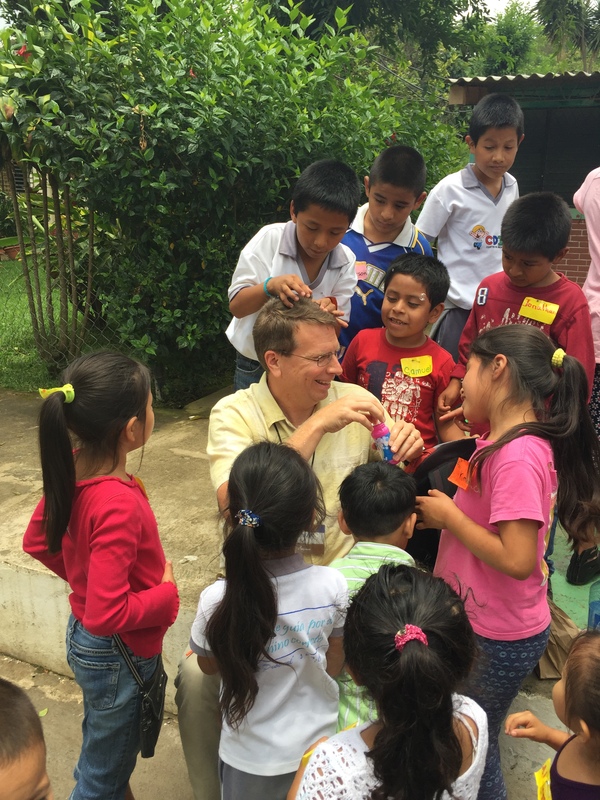 Staff member Mark Pellingra related a story of a visit he once made to a Compassion child’s home. He asked the parents about how they felt about Compassion’s impact on their child. They responded, “What is Compassion?” They knew about the sponsor…and the church, but not the organization behind it. Compassion actually hopes to put themselves out of business, and it’s not just a pipe dream – it is beginning to happen in certain countries like Uganda and Ecuador. Compassion children grow up, become gainfully employed and serving in the local church from whence they came; and over time, with their understanding of sustainable ministry, they themselves take over sponsoring their neighbors, other local children. Sponsors therefore from the U.S., Canada, and the U.K. become unnecessary…to the glory of God! 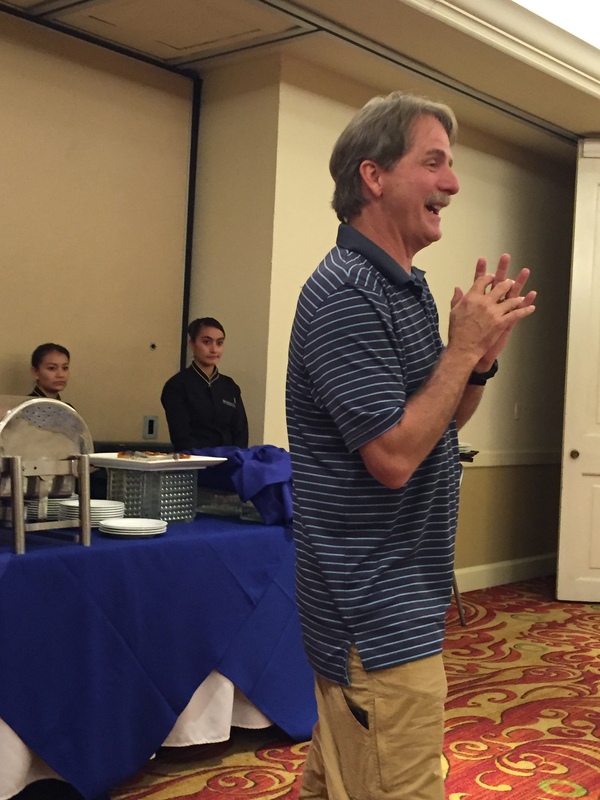 After four long hours on a bus today (two hours into the mountains and back – we passed time sharing personal testimonies), we came back to the very nice Real Intercontinental hotel, where, after a great meal, Mr. Foxworthy did stand-up for 17 of us, which he said made him more nervous than a crowd of 5,000. And yet he was hilarious, a real treat. 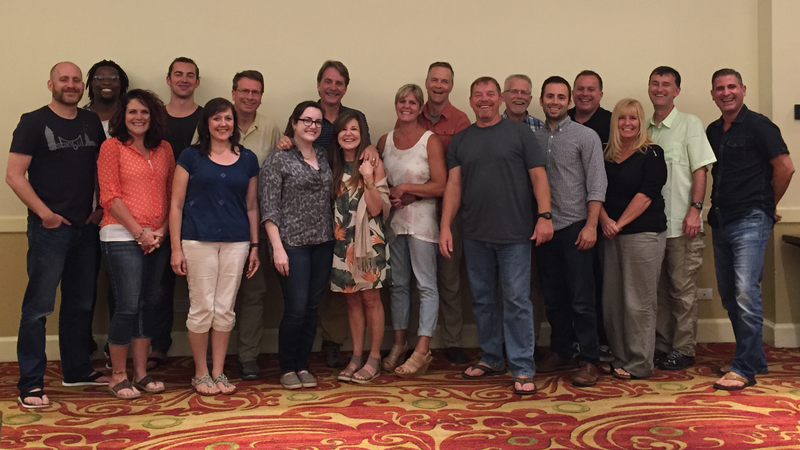 Then we shared our impressions of our two days so far, what we have learned. More blessing. I’ll look forward to telling more stories when I return to Edgewood on the weekend after Labor Day.